Skypark, one of Scotland’s premier business locations based in Glasgow, has announced that Stena Line, the international transport, ports and travel service company and one of the world’s leading ferry operators, has opened its new HR hub for the Irish Sea and North Sea at Skypark 5. In addition, Lloyds Register has committed to a new 10-year lease, expanding its space from 3,000 sq. ft. to 4,292 sq. ft. at Skypark 5, representing the final letting at the 80,000 sq. ft. building. Stena Line has Europe’s most comprehensive route network across Northern Europe, operating in Scandinavia, the Baltics, the North Sea and the Irish Sea. The move to Skypark is consistent with the company’s ongoing commitment to ensuring best value for its customers and other stakeholders. “We are very happy to have moved into our new offices. We have chosen to locate to Skypark because it represents the combination of flexibility and modernity that Stena Line stands for. This location fits perfectly to support us in the development we are undergoing within our HR organisation”, said Zoe Taylor, Stena Line’s Head of HR for the Irish Sea and North Sea business. Skypark offers a thriving social scene and services for tenants; monthly meet ups, sewing, craft and art classes feature alongside beauty, massage and a Skyperks discount card. It is supported by a five-star service ethos and concierge; Four Seasons Nursery, an ATM, prescription delivery, Sweat! 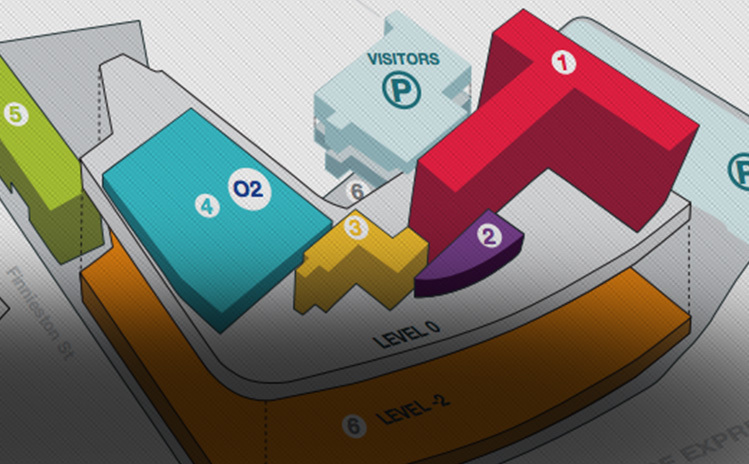 gym and two cafes are on-site. 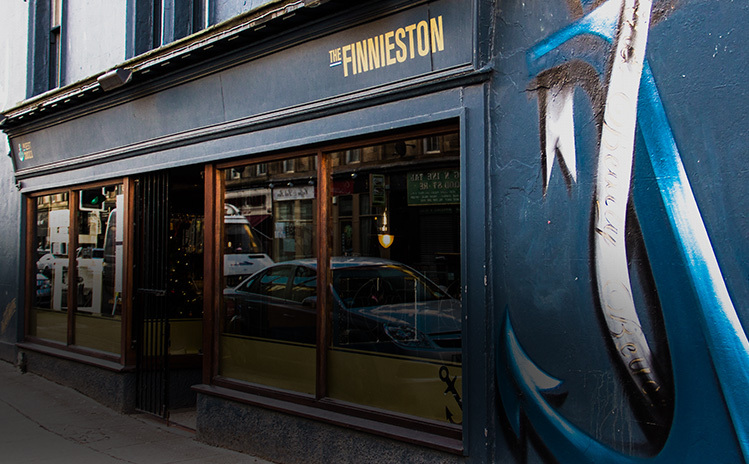 It has immediate access to all transport links, restaurants and leisure facilities that Finnieston has to offer. Skypark was represented by Ryden and CBRE represented Stena Line. Cushman & Wakefield represented Lloyds Register.